Buy Karma Koin Card USD 50 for Official website on GGlitch.com | Fast, secure and easy! 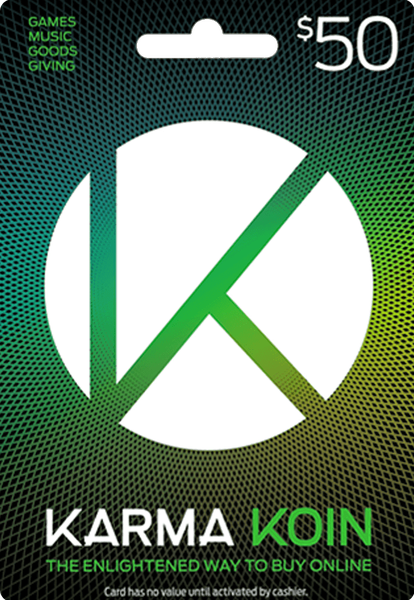 Karma Koin transforms your cash into virtual currency. After receiving your Karma Koin Card Code via eMail, enter the PIN Code on the site you want to buy from. Any remaining balance of the code you used will still be available for you later. Karma Koin donates 1% of each purchase to charity!